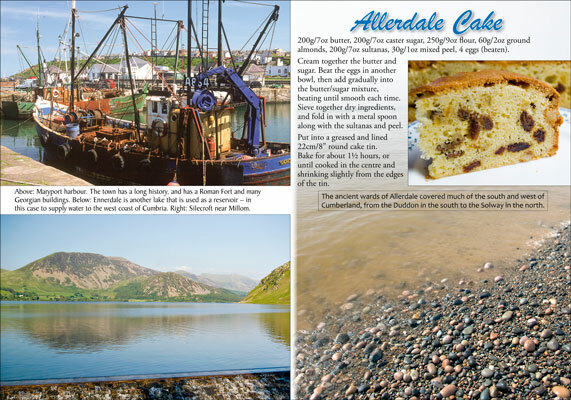 Just republished in its third edition! 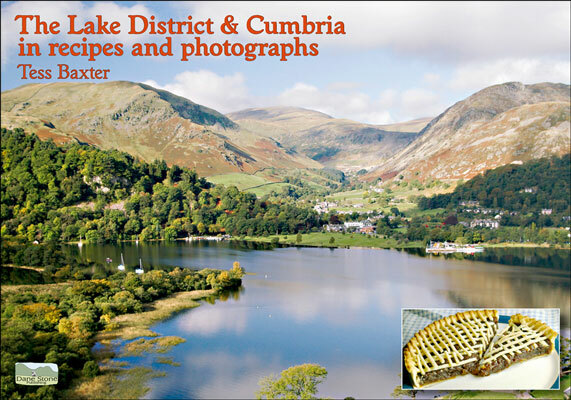 First published in 2006, it is a photographic tour of Cumbria and the Lake District, spiced with local and traditional recipes. 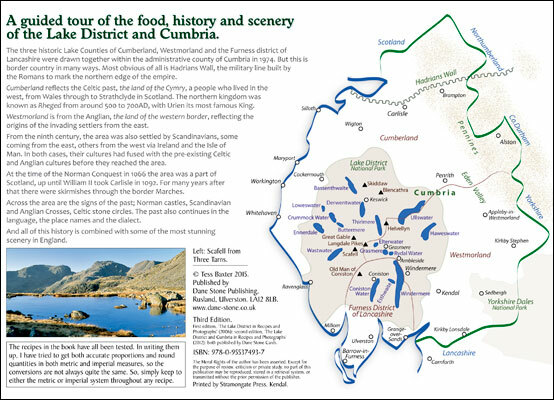 It covers the present county of Cumbria and the old lake counties of Cumberland, Westmorland and Lancashire north-of-the-sands, with an emphasis on the Lake District. 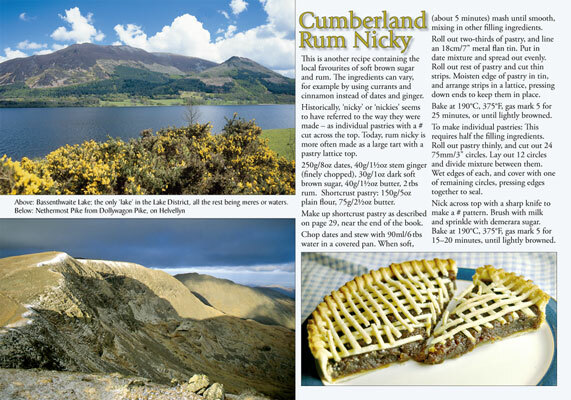 There is a wealth of information on the recipes and the history of Cumbria and the Lake District. 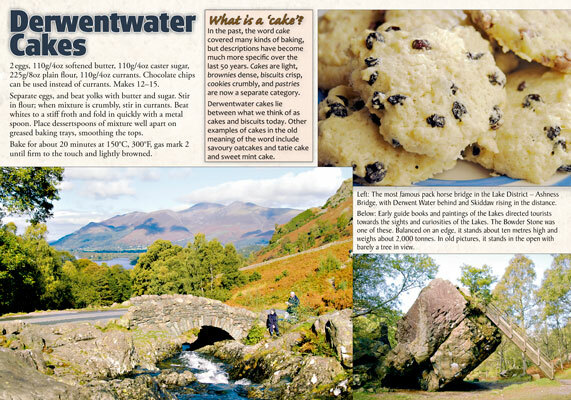 Wordsworth, Beatrix Potter, the West Indian spice trade and the Roman Empire are just some of the people and areas explored.